Coming this May, Comicpalooza will have some dragon-riding royalty coming to Houston. For all you Game of Thrones fans waiting for the eighth and final season to start on Sunday, April 14, Emilia Clarke — aka Daenerys Targaryen, aka Khaleesi, aka the Mother of Dragons, aka a whole bunch of names — will headline the three-day, pop-culture festival, held at the George R. Brown Convention Center, on Saturday, May 11, and Sunday, May 12. 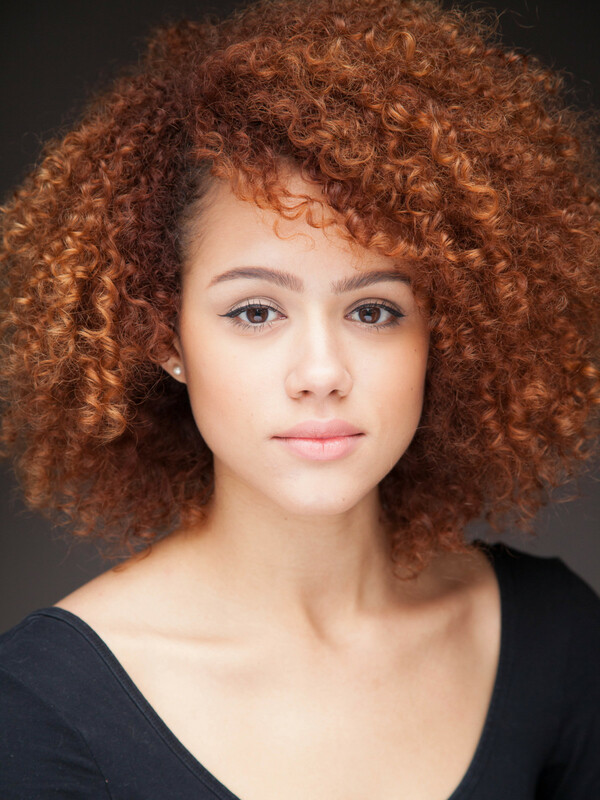 Also joining her will be Nathalie Emmanuel, who plays her trusted adviser Missandei. This will be the first time Clarke — who has also co-starred in Terminator: Genisys and Solo: A Star Wars Story — has appeared at a comic convention where fans can see her on a panel, take photos, and receive autographs. Clarke and Emmanuel will be joined by such previously announced guests as John Barrowman (Arrow, Doctor Who), Billy Zane (Titanic, The Phantom), Gates McFadden, and Michael Dorn (both from Star Trek: The Next Generation). Comic-book legends like Neal Adams (Batman, Green Arrow) and Chris Claremont (X-Men) are also scheduled to appear. For more information on Comicpalooza, including admission prices and schedules, visit the official site.